Welcome to the first ‘C’ in my 3-part mini series. If you know that 2019 is your year to go BIG in not only your words, but your actions, then I trust you’ll be sticking around with me today to Friday to go through this mini series. On Friday, I’ll be sharing some BIG news with you too, and so be sure not to miss it. Now listen, I know that you’re busy. Which is why each of the 3 videos in this mini series is less than 2 MINUTES long. Give yourself and your business the time to watch this short clip today and also – I’d LOVE for you to go through the prompts I’m going to share with you and then for you to let me know what comes up for you. I truly believe they will be POWERFUL in you seeing shifts and changes in your business moving forward into 2019. Courage is VITAL when it comes to building AND scaling in business. Maybe, like me, you’ve taken that first bold step of courage in doing the work you know you’re MEANT to be doing as opposed to what you feel you ‘should’ be doing… Or maybe not? How, in 2019, can you step COURAGEOUSLY into your CALLING as opposed to remaining in your comfort zone? It so crucial that your business facilitates a space for you to FLOURISH and thrive as opposed to merely surviving – and so with that, take some time to think about what COURAGE in your business would look like at whatever stage you’re currently at. Your best work is done within your zone of genius – what does that look like for you – even if it means you’ll have to be more COURAGEOUS than ever? If, for example, you’ve been in business a while and you’re ready to take things to the next level, whether that’s regarding another income level or a greater level of influence, what are you willing to do DIFFERENTLY (and courageously!) to make that happen? Please do share your reflections on these questions with me, I would LOVE to hear more about the courageous declarations you’re making. You know those moments when you’re at a conference or you’re listening to an especially brilliant talk or sermon and you just KNOW that this message is directly speaking to you, which is why you’re going to do everything in your power to ensure that you implement everything that’s been said immediately? There’s courage in that decision, for sure. But it’s also made easier because of the supportive atmosphere around you and the ‘anything is possible’ lease of life you’ve been filled with. Three days later, when you’re on your own and you’re still trying to commit to the decisions you made back in that comfortable conference room despite the fact that NO ONE around you thinks or feels the same way you do, it’s going to take real CONFIDENCE for you to stick it out. That’s going to take you reminding yourself of why you made the decision in the first place, and that is absolutely 100% about CONFIDENCE. Confidence that God hasn’t laid this on your heart only for you to backtrack a week later. Confidence that the gifts, skills and talents you possess mean that you’re MADE for this work. And confidence that a bad day, or even a bad week or month doesn’t automatically mean that you have a bad idea. Check out today's 90-second video by clicking below! What causes you to lose confidence in pursuing your God-given calling? And what can you do to ensure that you don’t regularly expose yourself to those situations? What verses can you recall to remind yourself of the WHY behind the work you’re doing? Another HUGE thing to remind yourself of when it comes to confidence is that we’re not meant to do life alone. We’re ESPEICALLY not meant to build these big businesses on our own. This is a bitter pill for me to swallow from time to time because I am such an independent lady when it comes to my business. Asking for help is actually a sign of strength though and it’s absolutely VITAL. The mistake we can make is asking for help from the wrong people! Someone with no interest or understanding in what you do will definitely not be the go-to person for you to share your hopes, dreams and goals with if you’re trying to remain confident in your calling. Who are you currently seeking support from when it comes to remaining CONFIDENT in carrying out your calling? See you tomorrow for our third and final day of this mini-series plus a special announcement! In the meantime, share with me what’s come up for you as you’ve answered these questions. The other day, the battery went flat in our car. My husband wasn’t exactly over the moon with this, especially due to the fact that the car broke down one street away from our house. Batteries going in cars is a pretty normal thing, right? However, it’s not something which had happened to us before with this particular car. James could have sat in his car and said ‘I know this is a common issue regarding cars so it’s going to be fine.’ Followed by ‘A dead battery is such a small issue, we’ll be able to get it fixed easily.’ And then just waited for the solution to the problem to fall into his lap – except, if he did that, we’d STILL be waiting. Instead, we went to the car repair shop to buy some jump leads and we watched YouTube tutorials about using what we’d bought to ensure we were doing it correctly. The reason I tell you all of this is because courage and confidence truly will only get you so far. You absolutely NEED them and I believe they form the foundation for everything else, otherwise you’ll all too often find yourself operating with a victim mentality as well as holding onto numerous limiting beliefs. However, just being confident enough that you CAN do something, doesn’t automatically mean you’re able to do it. Just like we did with our car, we needed to invest in the right equipment and seek the right support to help us do what we needed to do to get it working again. 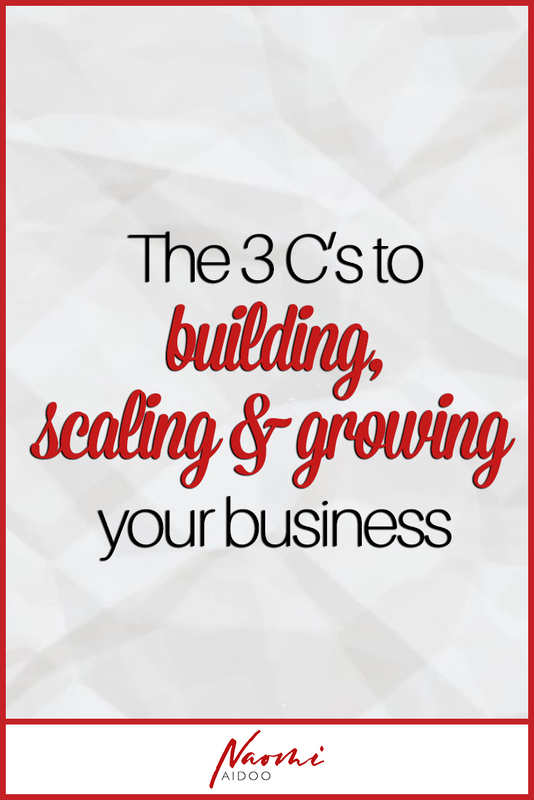 That’s why the third and final C which I believe is essential for you whilst building and scaling your business is CAPABILITY. While this might seem self-explanatory, it literally pains me to see countless people trying to copy elements of one person’s practice and picking up on parts of someone else’s. That’s NOT how building and scaling a business works. Yes, you need to understand what generally works. But even more importantly – you have to understand what works for YOU. Where do I KNOW I currently need support in my business if I truly want to take it to the next level? I truly hope you’ve enjoyed thinking through these concepts and going through these prompts as much as I’ve enjoyed sharing them and I am now SUPER excited to share something with you which you will have heard about at the end of today’s video! Welcome to LIBERATED: A mastermind coaching experience mobilising you with the COURAGE, CONFIDENCE & CAPABILITY to carry out your calling. If 2019 hasn’t started quite according to plan, I want you to ask yourself whether support in these 3 C’s would be what changes that? If so, click the link below to learn more about the programme. I’m also excited to announce that as a special re-launch bonus, anyone who applies and joins before the end of this month (January 31st 2019) will receive a gift from me in the form of a free 60-minute breakthrough call, where we’ll get your intentions set and your next steps mapped out. I’m so proud of this program and the results it’s going to bring the ladies who join and I’m really looking forward to sharing more about it with you over the coming days and weeks. 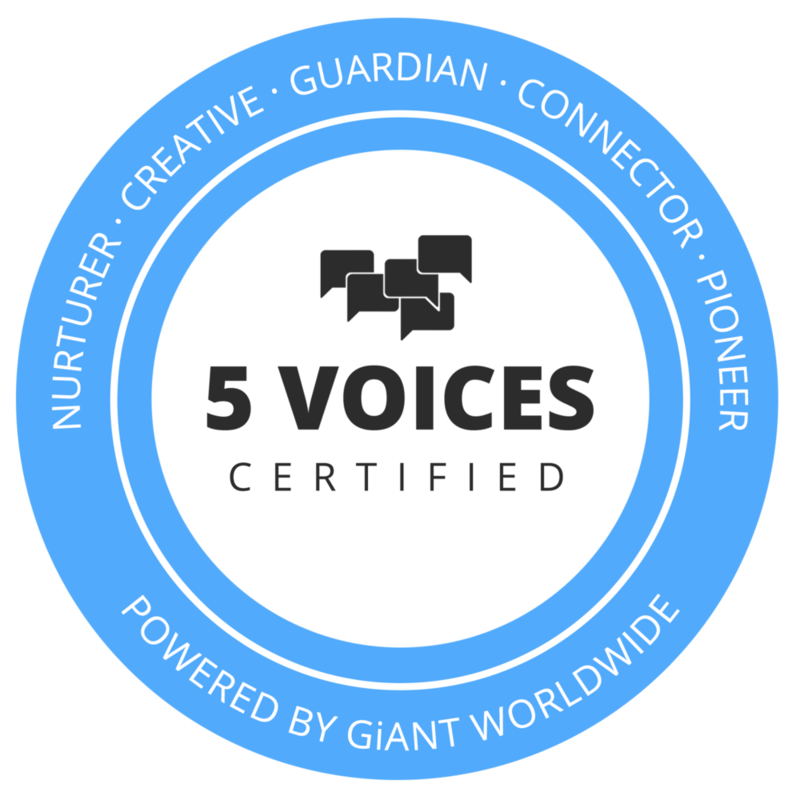 In the meantime, if the 3 C’s have spoken to you this week and you know that this program is what you need moving forward, click the button below and read all about it!